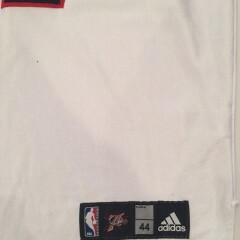 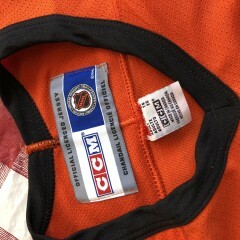 Categories: Jerseys, NFL Jerseys. 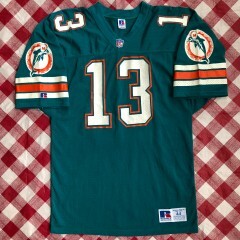 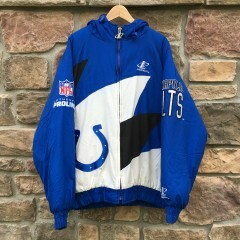 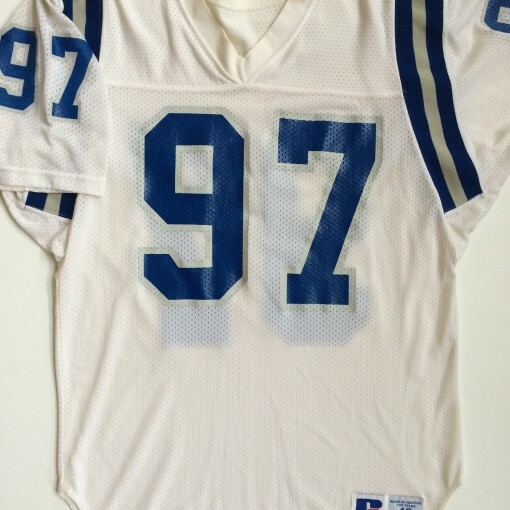 Tags: Authentic Jersey, Baltimore Colts, Football Jerseys, Indianapolis Colts, Quinton Ballard, Russell, Vintage Jersey. 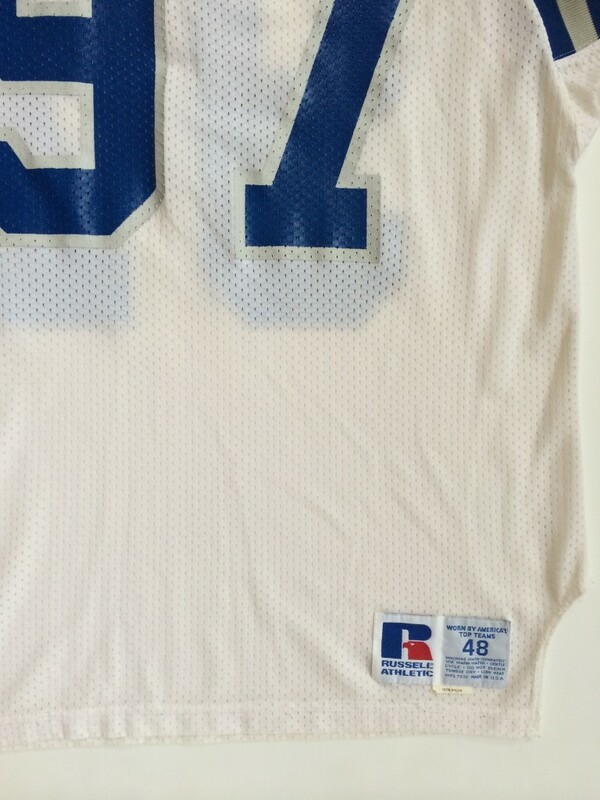 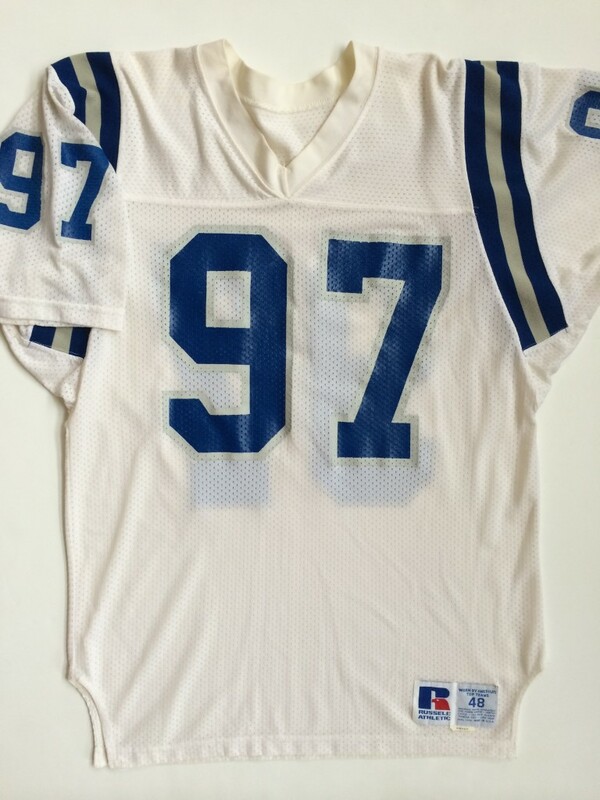 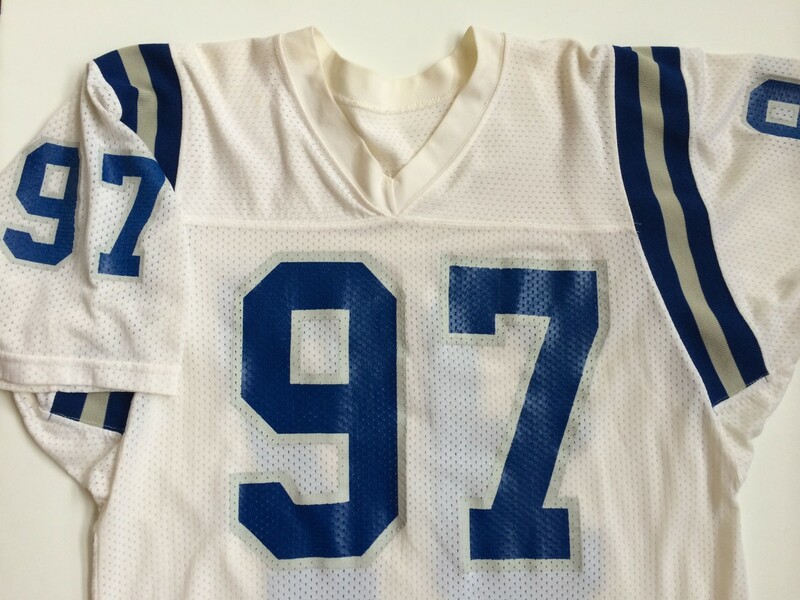 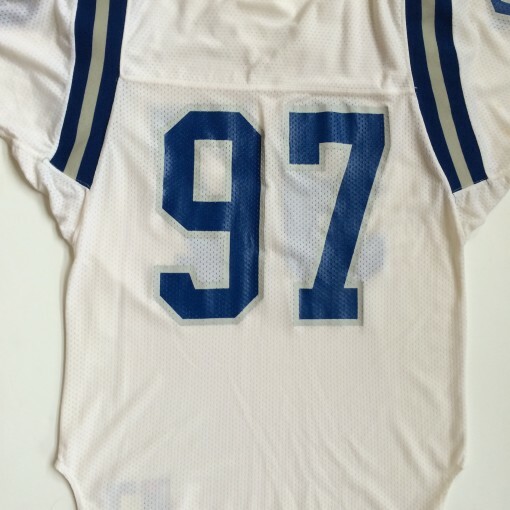 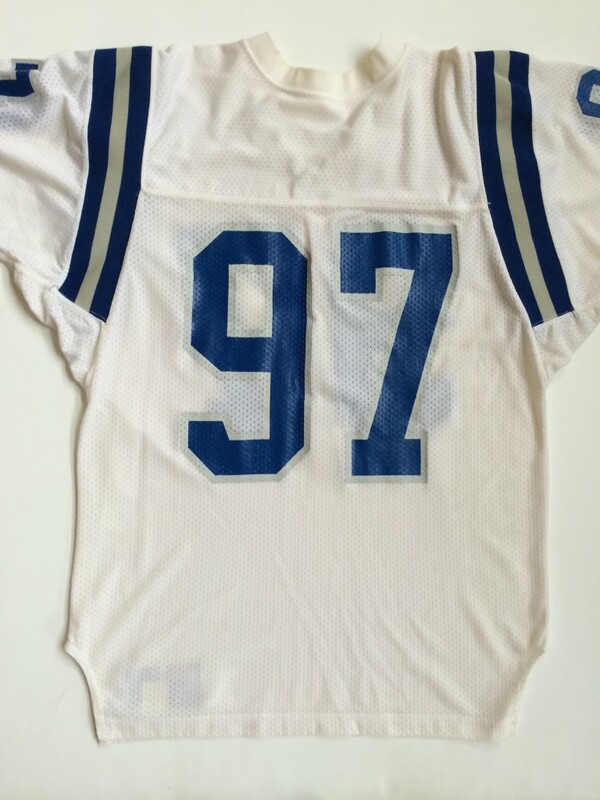 This is an vintage #97 Quinton Ballard Baltimore Colts Russell Authentic NFL Jersey. 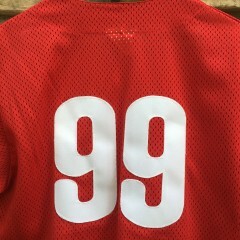 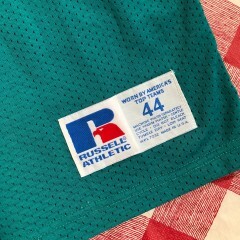 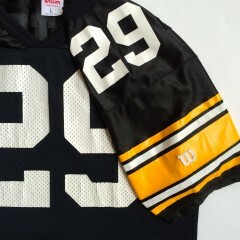 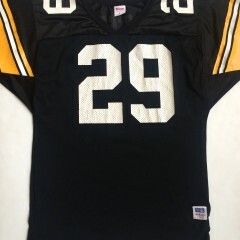 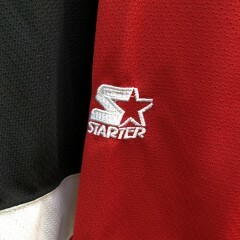 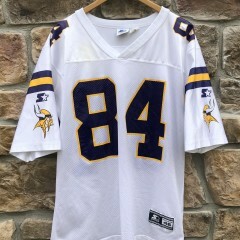 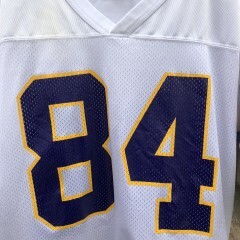 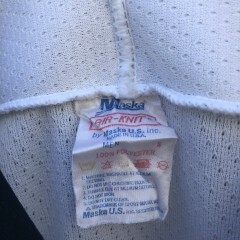 This jersey is from the 1983 season. 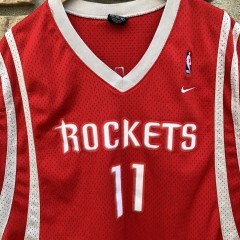 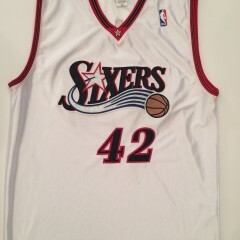 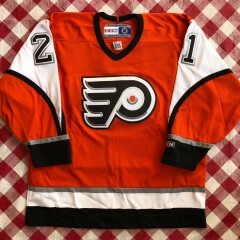 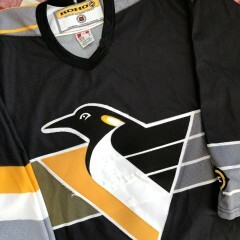 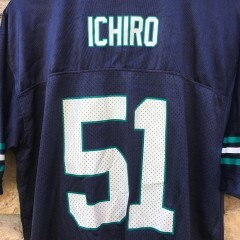 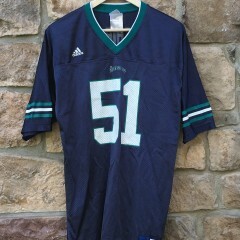 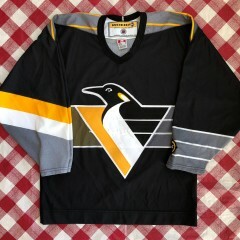 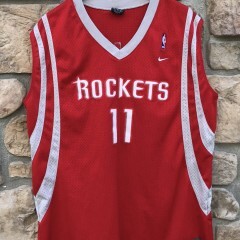 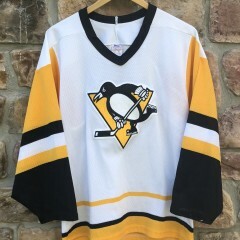 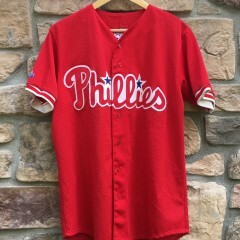 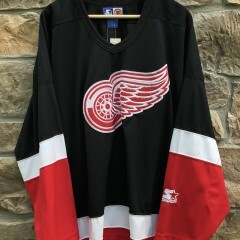 This spectacular jersey is a size 48 and it is Lightly worn. 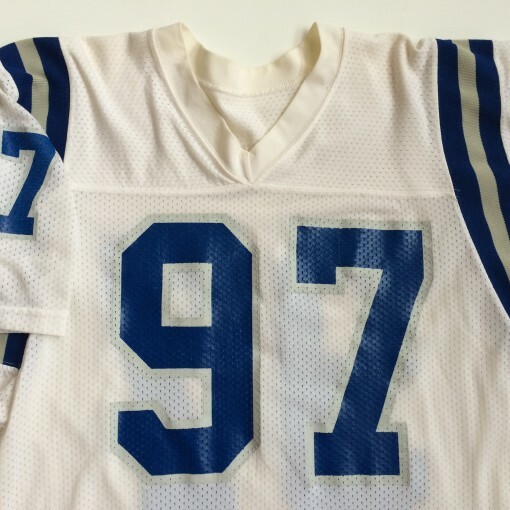 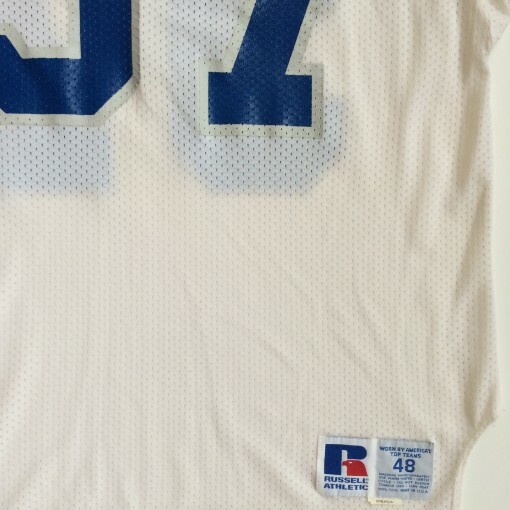 A perfect jersey for any fan of the Indianapolis or Baltimore Colts! 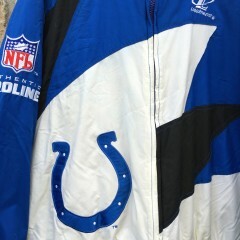 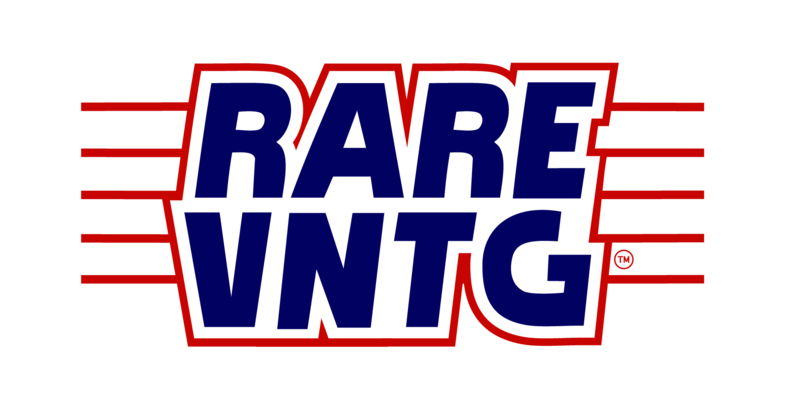 Extremely rare from the Colts final season in Baltimore.